Sherri and her husband were enjoying thriving careers and an active lifestyle when suddenly their lives were thrown into chaos in 2014. 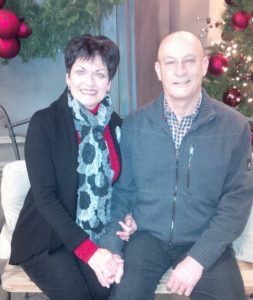 Her husband Mark suffered a massive stroke; the diagnosis that he was totally disabled and would need intense care and rehab was devastating to both of them. Instead of letting this dramatic change in their life plan stop her in her tracks, Sherri jumped into action. Vowing to bring her husband home to recover, she implemented a plan to handicap their home and find qualified caregivers and therapists. The process was overwhelming but she was determined to give her husband the best possible care. This included researching and locating the top medical professionals that could offer Mark the best options to reclaim his quality of life. Also, major home renovations had to be completed in a few short weeks along with interviewing in-home health care providers to work full time. 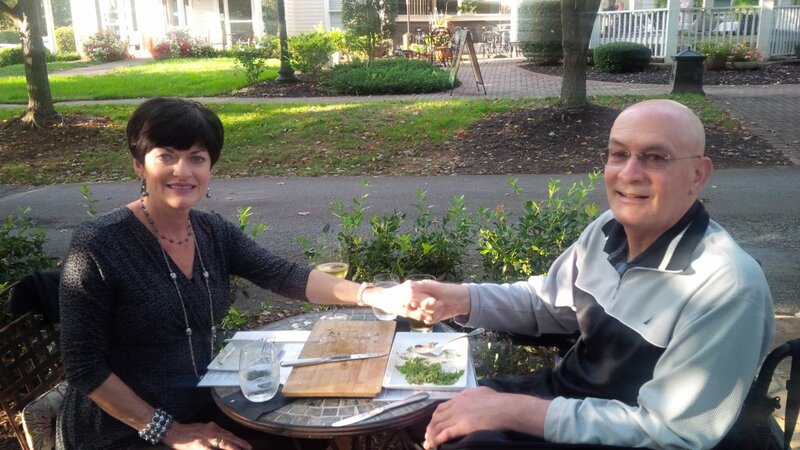 Just as things were coming together for Mark’s long-term care, Sherri’s father suffered a debilitating stroke in her home while on a visit to Atlanta in 2015. 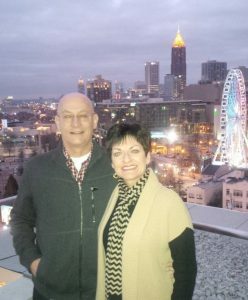 Now unable to return to his home in Missouri, Sherri was required to find ongoing specialized care for him close to her home in Alpharetta. With Sherri’s new role as full-time caregiver for both Mark and her father, she and her sister decided it was best to move their elderly mother to Arizona, where Sherri’s sister lived. After 45 years in Missouri, it was time to liquidate her parents’ home and all its contents – not an easy process to do long distance! “I spent countless hours looking for qualified companies and individuals to help me with the daunting tasks I faced,” said Sherri during these years. Those challenges alone would be overwhelming to most adult children, but life held another stressful surprise for Sherri. With her mother and ailing father in separate states, another family emergency the same year required Sherri to step in and care for her 92-year-old aunt in Branson, MO. Transitioning her to a nursing home required sorting through the aunt’s home, preparing for it to be sold. Living in Atlanta and dealing with all the challenges of liquidating property and selling out of state homes gave Sherri the inspiration to eventually create a company that alleviates the confusion, pressure and time it takes to deal with these life transitions. By May 2017, after three years of intense therapy and care at home, Mark was ready to transition to a beautiful assisted living facility. With Mark’s encouragement, Sherri decided to partner with Lisa Wilson and launch NexSeason Transitions in 2018.